•	19.5” Height, 19”x19” Width, 1.5” squares. 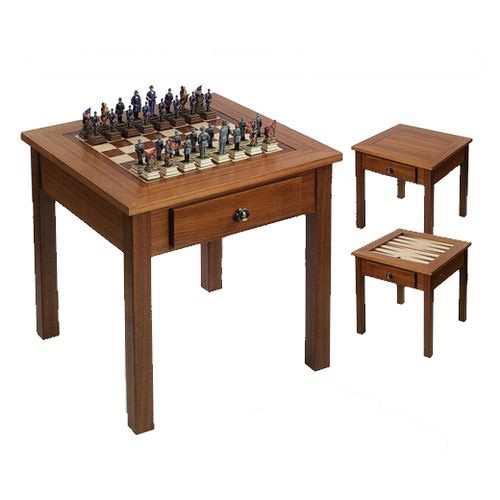 * Chess pieces pictured with the table are for display purposes only and are not included. Check out our "Chess Pieces" section to browse through our wide variety of chess piece choices.